Quest Ministries: "To Behold Is To Be Held"
"To Behold Is To Be Held"
We do not want merely to see beauty, though, God knows, even that is bounty enough. We want something else which can hardly be put into words—to be united with the beauty we see, to pass into it, to receive it into ourselves, to bathe in it, to become part of it. Like Peter, we all, at times, are blessed by momentary, fleeting glimpses of glory that Lewis called Joy. In fact, those grace-filled moments played a part in his becoming a Christian. And as a Christian, he put them in perspective. I believe. . . that the old stab, the old bittersweet, has come to me as often and as sharply since my conversion as at any time of my life whatever. But I now know that the experience, considered as a state of my own mind, had never had the kind of importance I once gave it. It was valuable only as a pointer to something other and outer. While that other was in doubt, the pointer naturally loomed large in my thoughts. When we are lost in the woods the sight of a signpost is a great matter. Yet like Peter, we want to enshrine our mountain-top experiences, to live in them. But Scalia reminds us that a voice responded to Peter's desire: “This is my Son, whom I love; with him I am well pleased. Listen to him!” (Matthew 17:5). Listen to him! Scalia writes that the command should bring to mind, first and foremost, our Lord’s Passion. 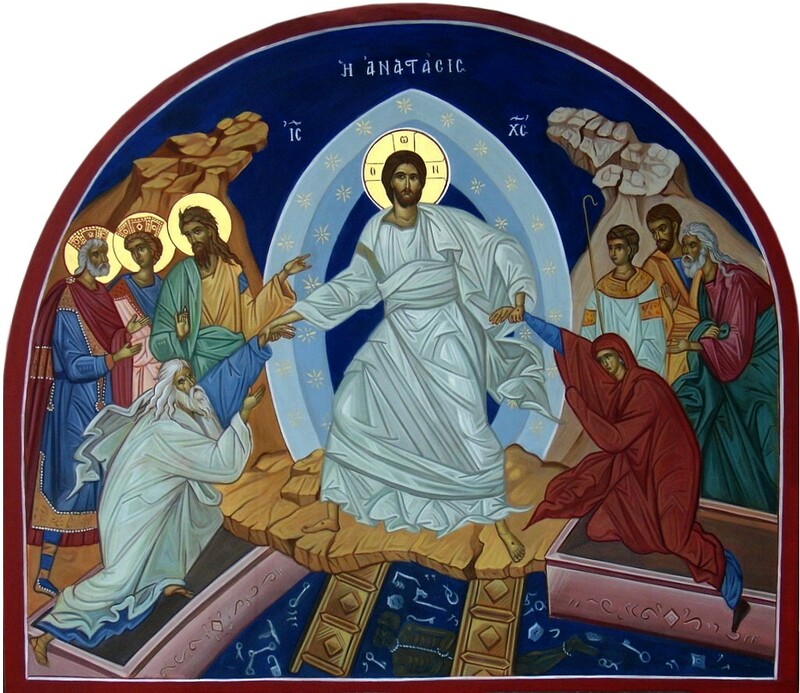 The journey up the mountain had followed Jesus’ first prophecy of His Passion: “Jesus began to show his disciples that he must go to Jerusalem and suffer many things from the elders and chief priests and scribes, and be killed, and on the third day be raised” (Mt 16:21; cf. Mk 8:31; Lk 9:22). Peter hadn’t been able to listen to Jesus. He couldn’t comprehend Christ’s suffering and death; nor could he fathom the resurrection. Following Christ to Calvary was unimaginable. Thus, “Peter, who wants so much to remain on the mountain, must first learn the path of the Passion.” Glory is the goal. The road to glory goes by way of Calvary. Paul D. Scalia, That Nothing May Be Lost (San Francisco: Ignatius Press, 2017), 171. Clive Staples Lewis, The Last Battle (New York: Macmillan Publishing Company, 1956), 162. Clive Staples Lewis, The Weight of Glory and Other Addresses (New York: The Macmillan Company, 1949), 12-13. Wayne Martindale, Journey to the Celestial City: Glimpses of Heaven from Great Literary Classics (Chicago: Moody Press, 1995), 130-131. See Clive Staples Lewis, Surprised by Joy: The Shape of My Early Life (New York: Harcourt, Brace and Company, 1955), vii-viii.